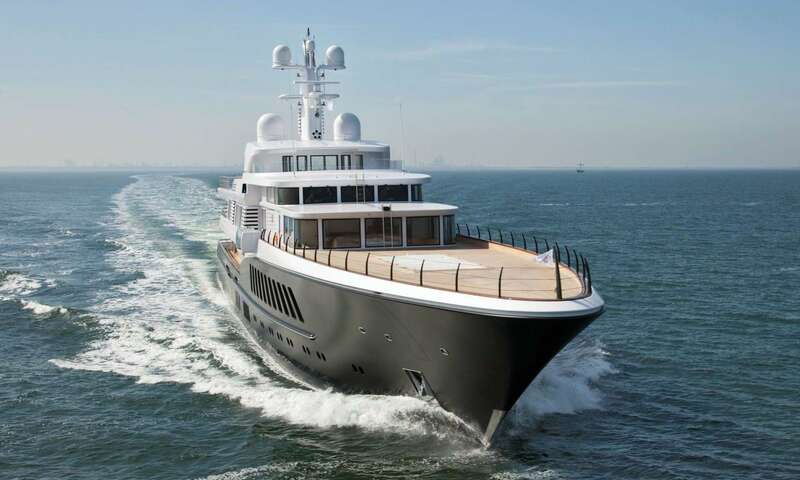 The 265.75ft/81m Custom motor yacht Air was built in 2011 by Feadship and last refitted in 2017. 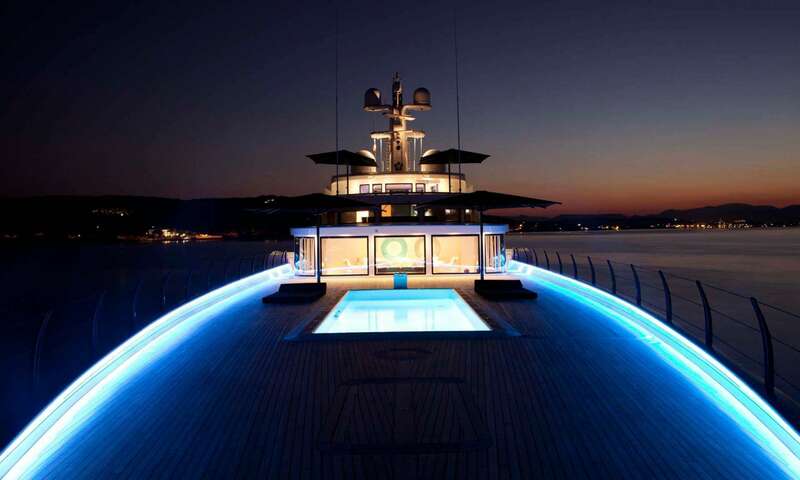 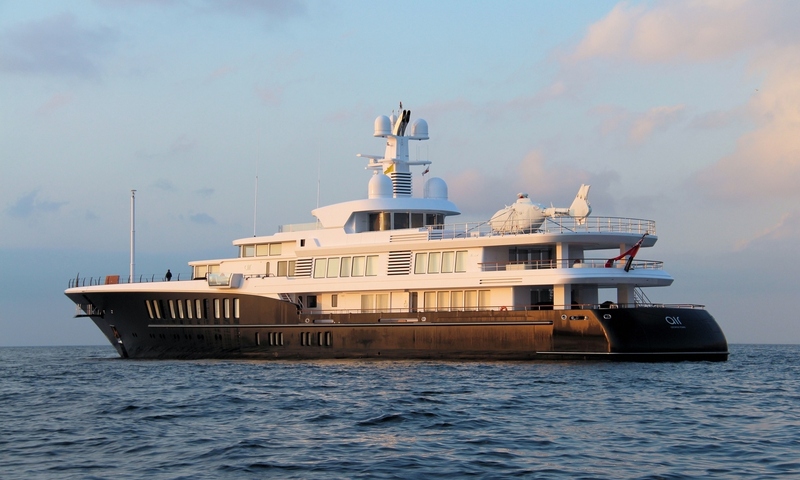 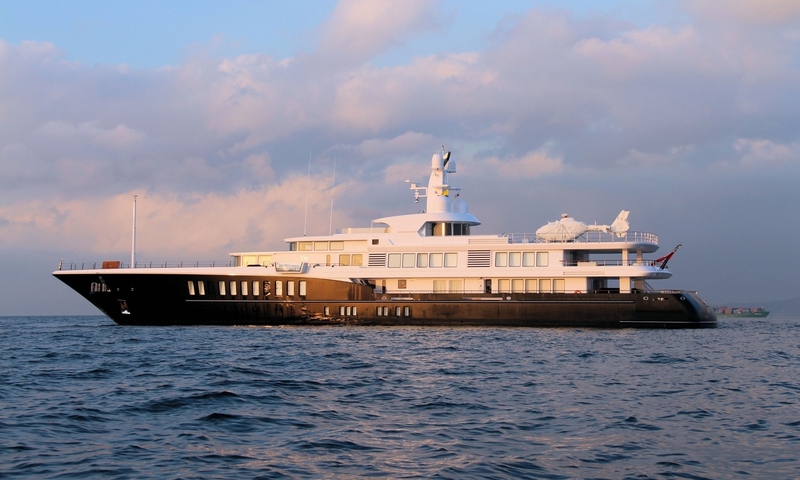 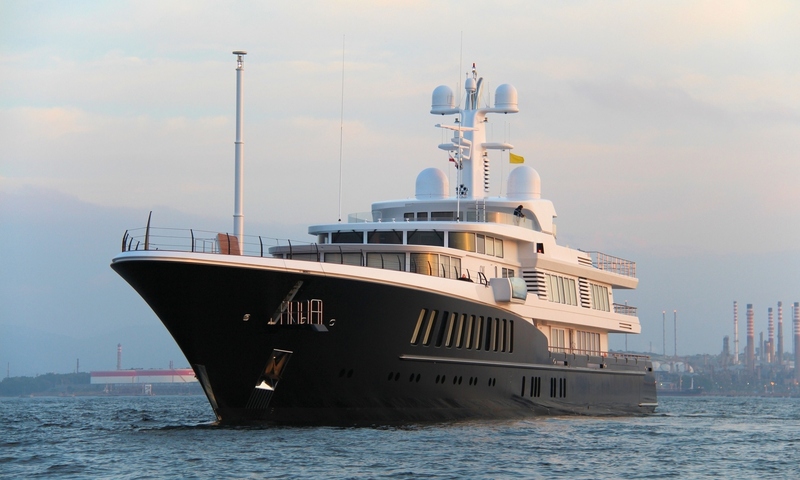 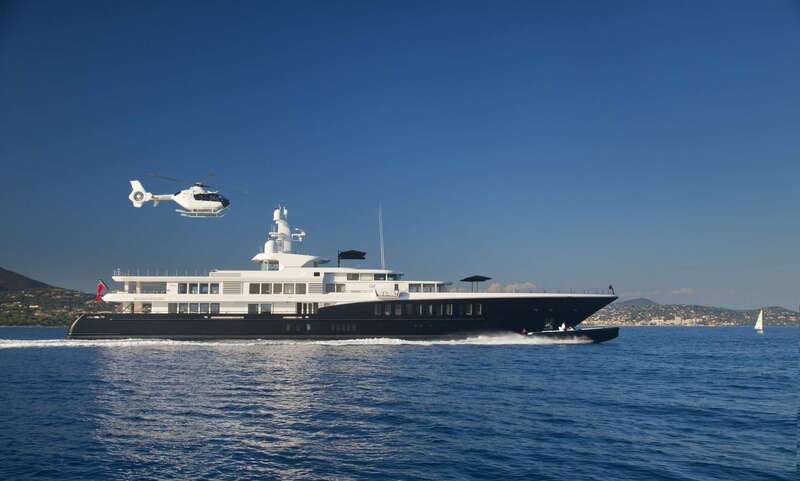 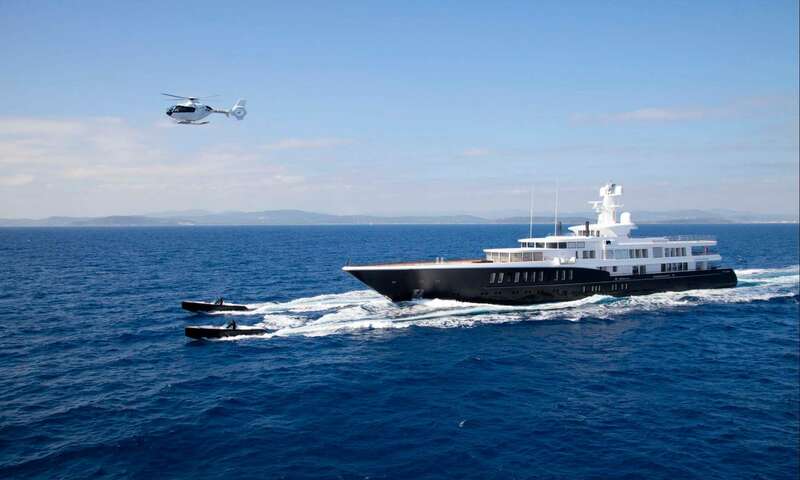 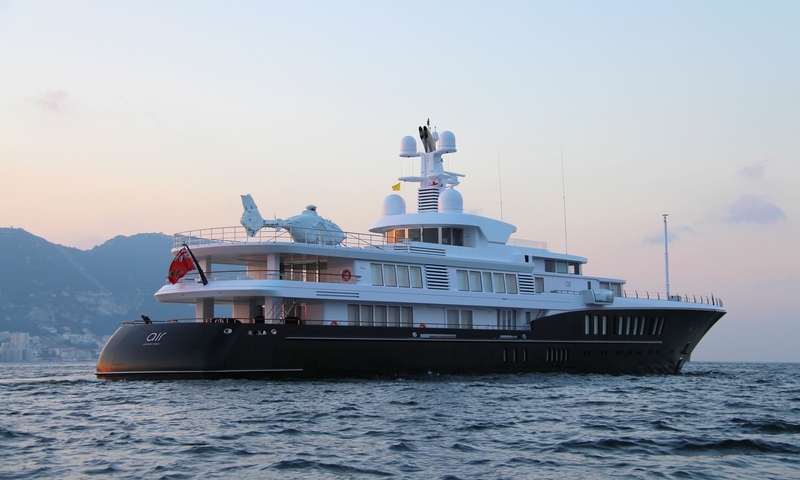 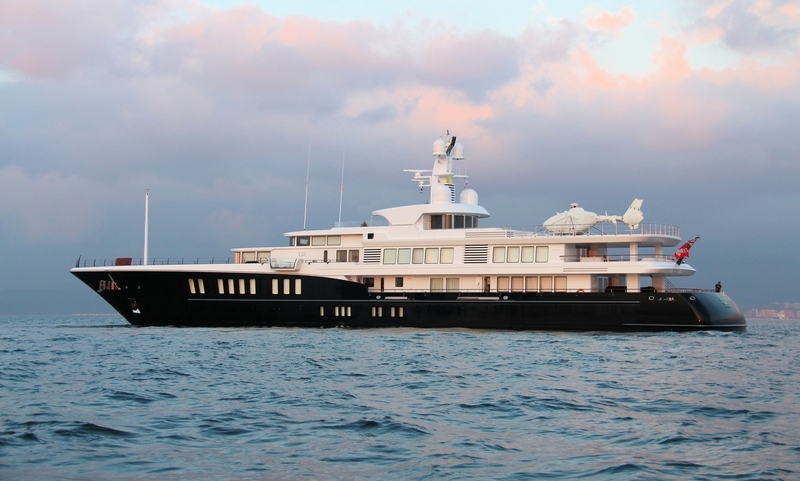 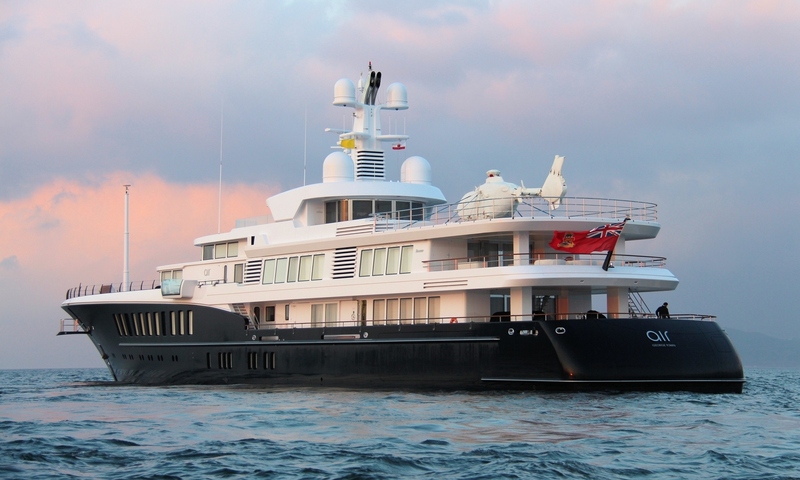 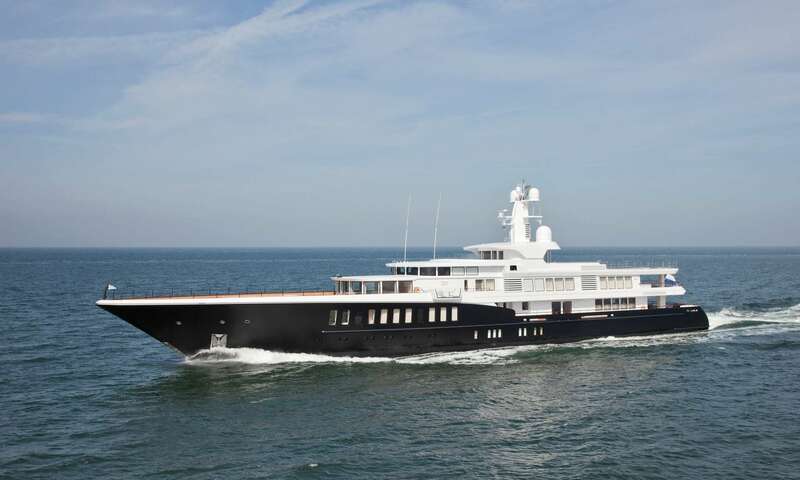 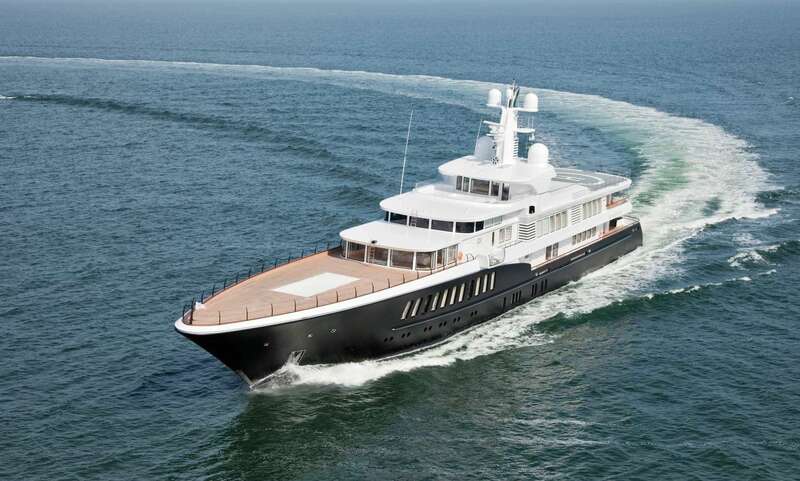 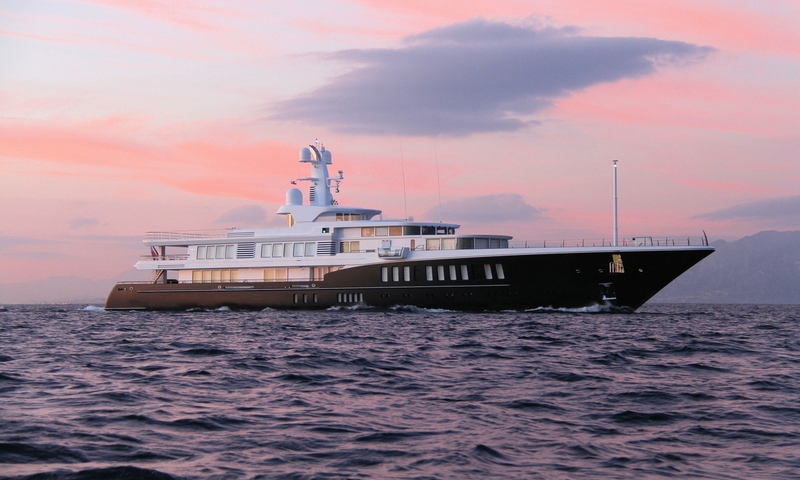 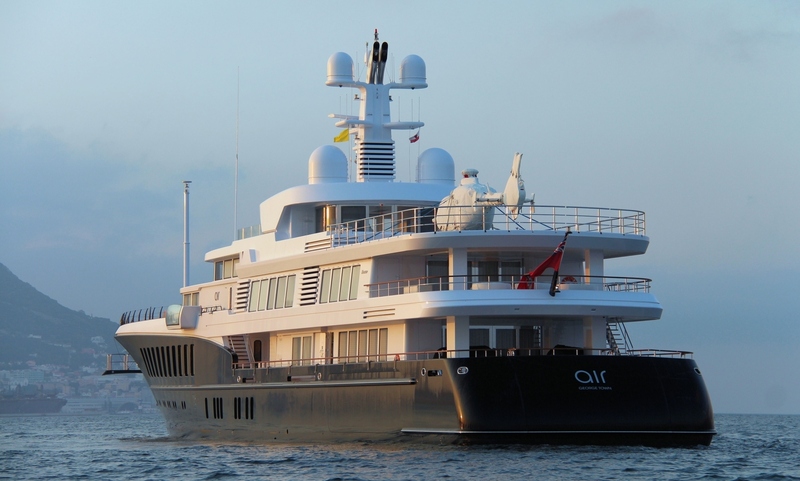 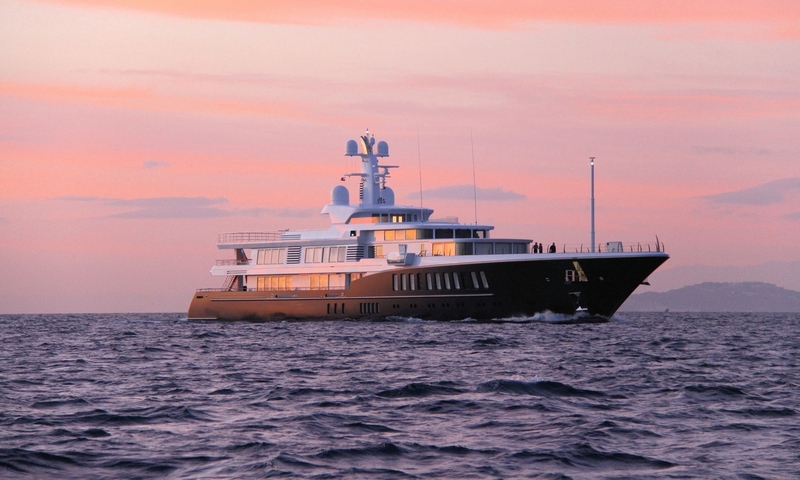 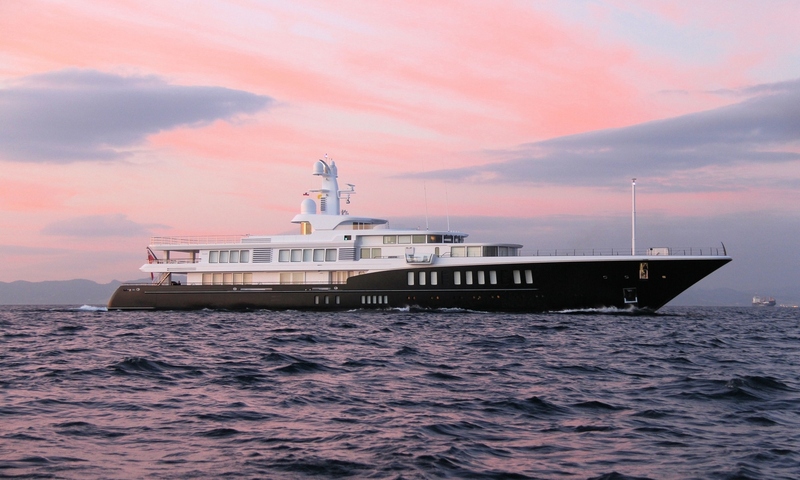 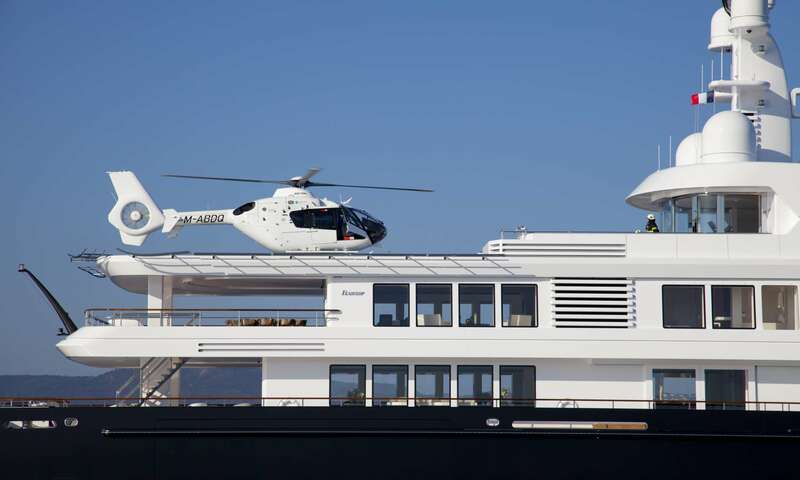 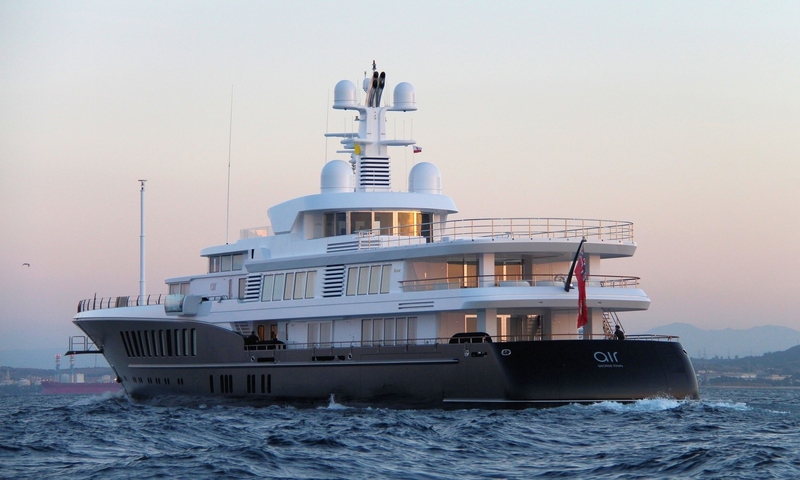 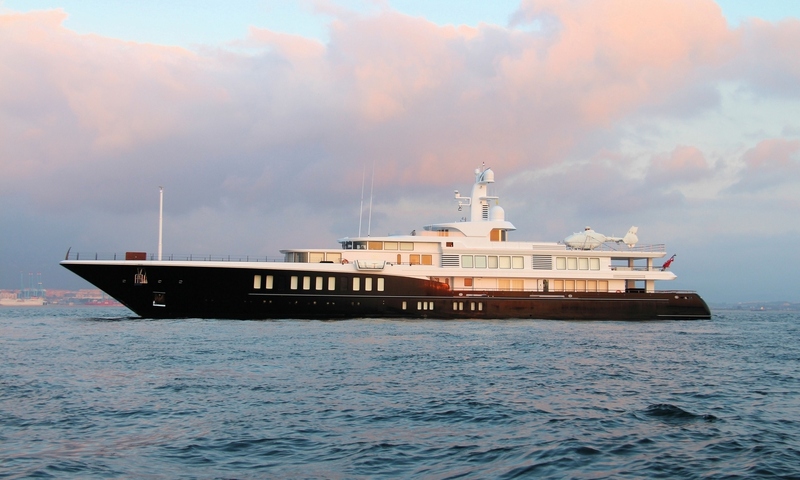 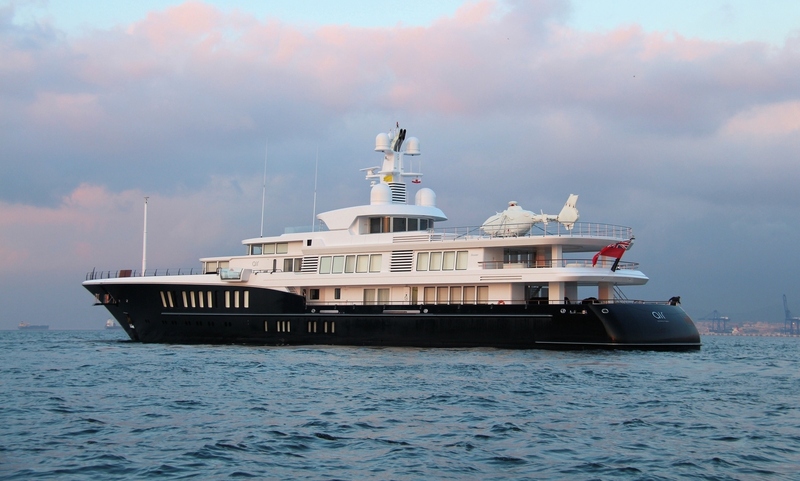 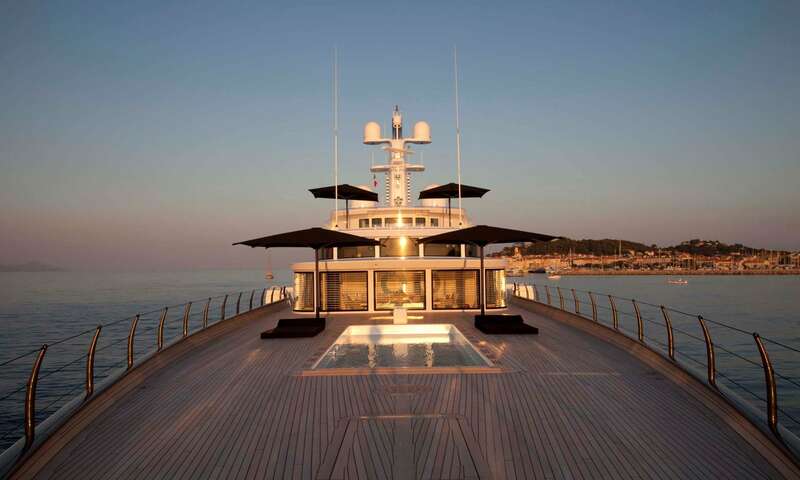 This luxury vessels sophisticated exterior design and engineering are the work of De Voogt. 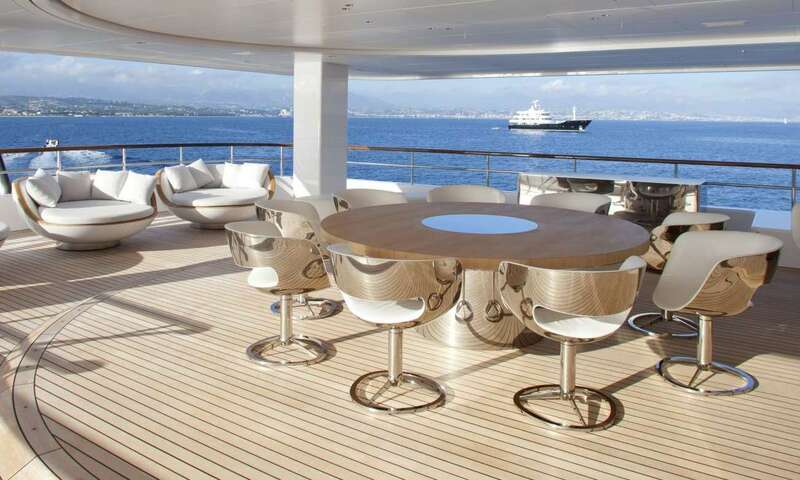 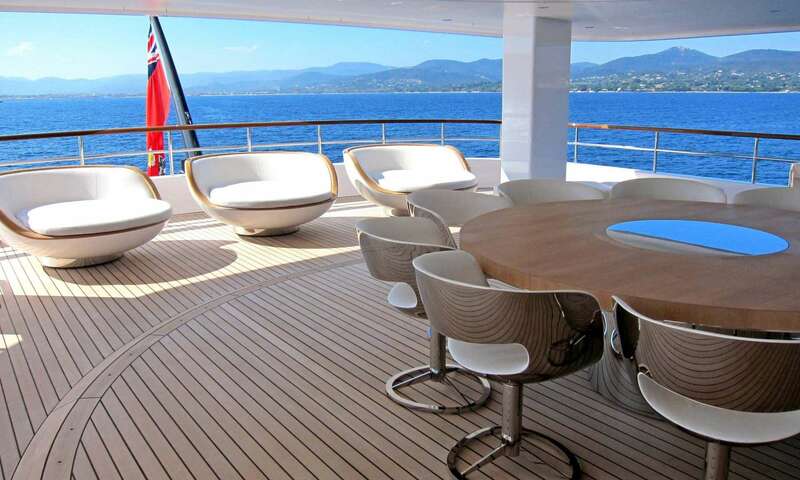 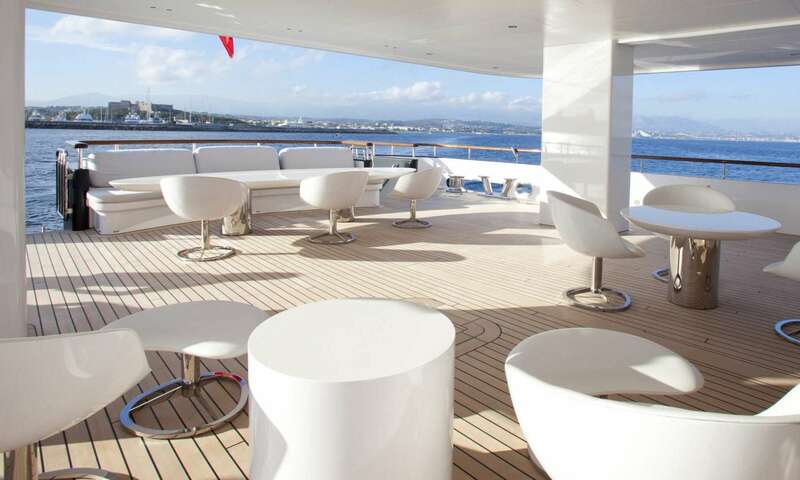 The yachts interior has been designed by Remi Tessier and her exterior styling is by De Voogt.